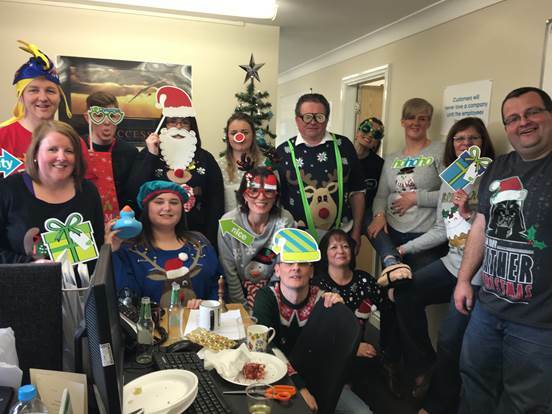 Many thanks to all the Brokers who entered our Christmas competition to win a case of wine. We are delighted to announce that the winner of the case of wine is Ault Insurance Brokers of West Bromwich. 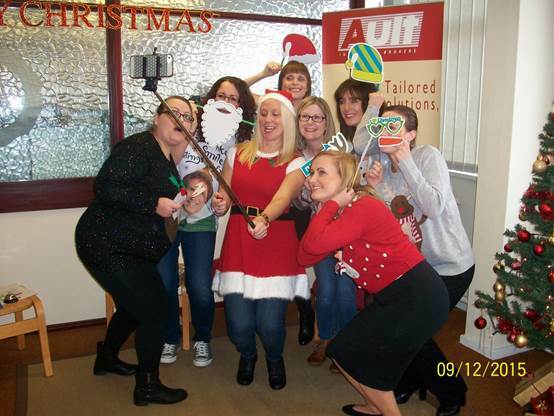 We were also impressed with this entry below from Arthur Marsh Insurance Brokers that we decided to award a special prize and have sent a hamper of festive goodies to the team. 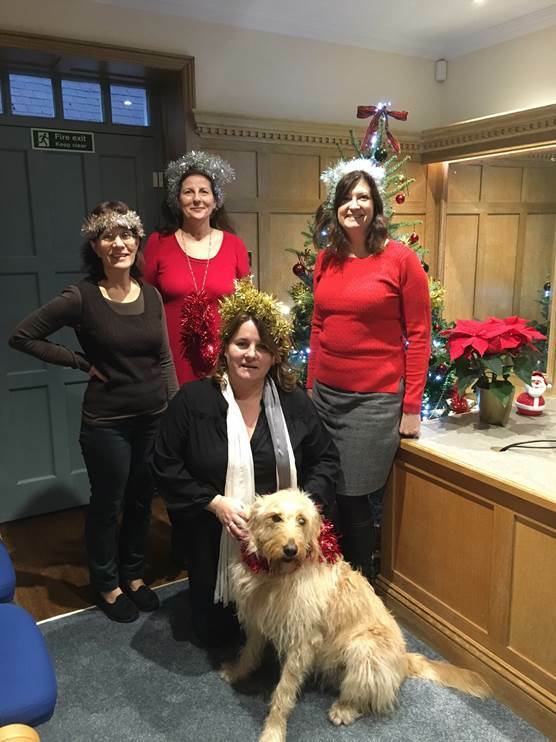 Finally, the appearance of the office dog, Mara, in this picture from R T Williams won her a selection of festive doggy treats! 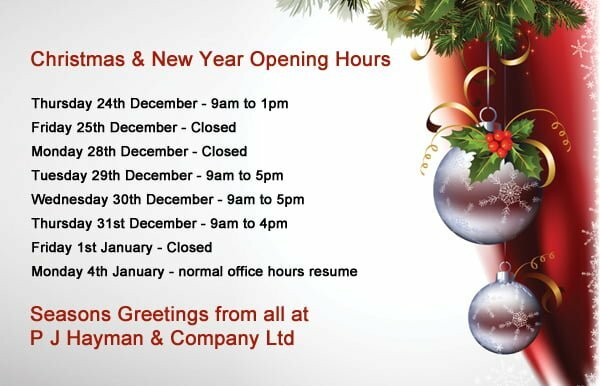 We would like to take this opportunity to wish all our supporting Brokers and partners a very Merry Christmas and we look forward to working with you in 2016. For assistance with your client’s travel insurance needs, please contact the Broker Development Team on 02392 419 050 or email info@pjhayman.com – we’ll be delighted to help!